Happy Friday everyone. Have a fabulous weekend if your getting married. 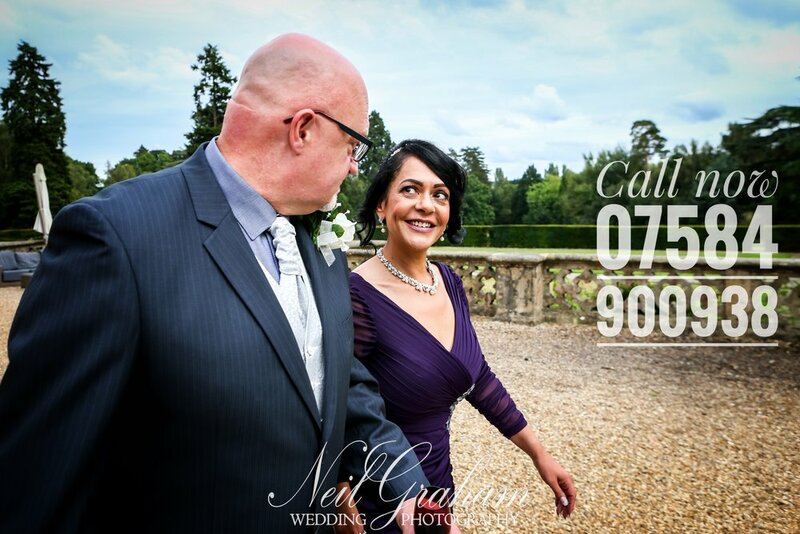 With only a few days left in February, it's time to spread the love with a huge 10% discount if you book your 2018 wedding with me. 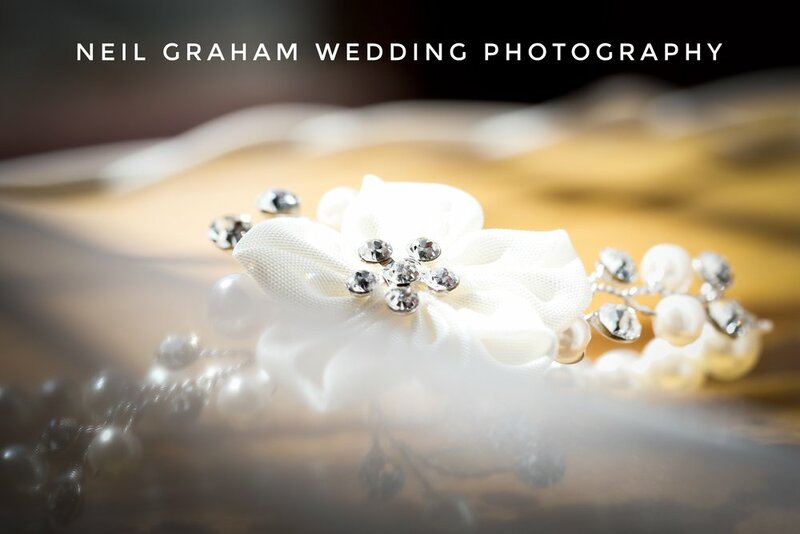 My Valentines Day offer of 10% discount is running until the end of February 2017, if you book your 2018 wedding with me.